In 1945 a Soviet doctor found a school notebook in the liberated Auschwitz-Birkenau Camp. 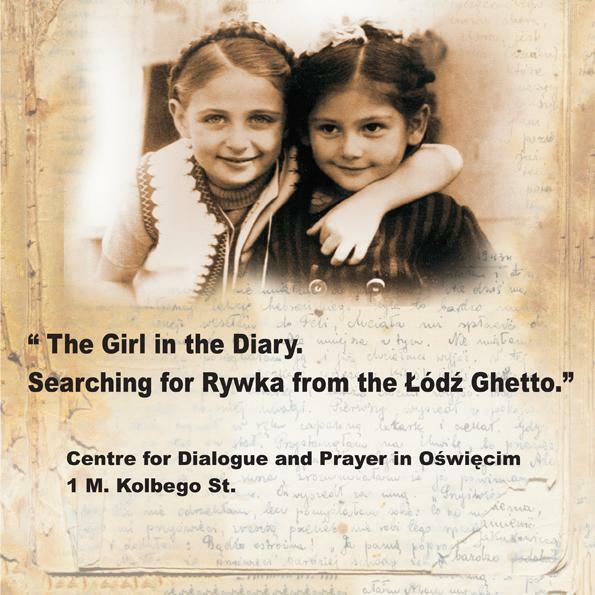 It was a diary written by the teenager Rywka Lipszyc in the Łódź Ghetto between October 1943 and April 1944 — the testament of a Jewish girl who lost her siblings and parents, but never lost hope despite moments of doubt. 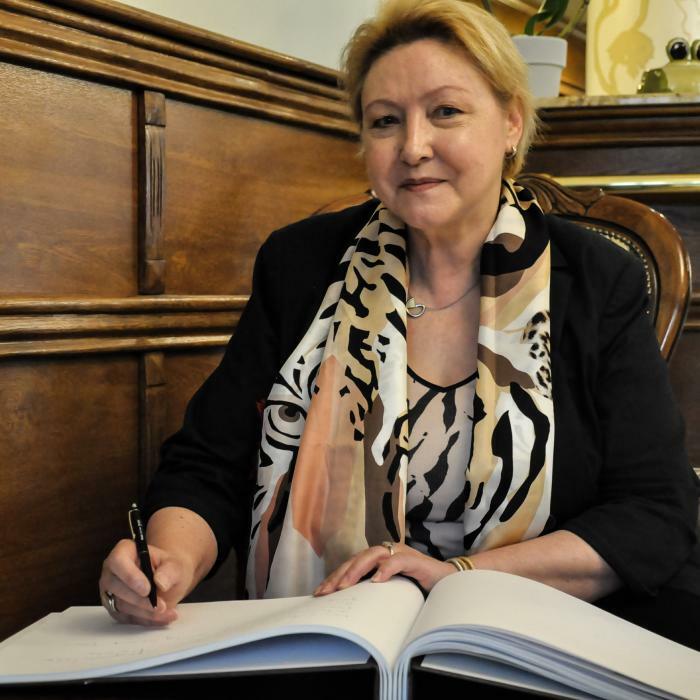 More than 60 years after its discovery, the diary traveled to the United States, where it was translated from Polish, supplemented with commentaries and published in book form. 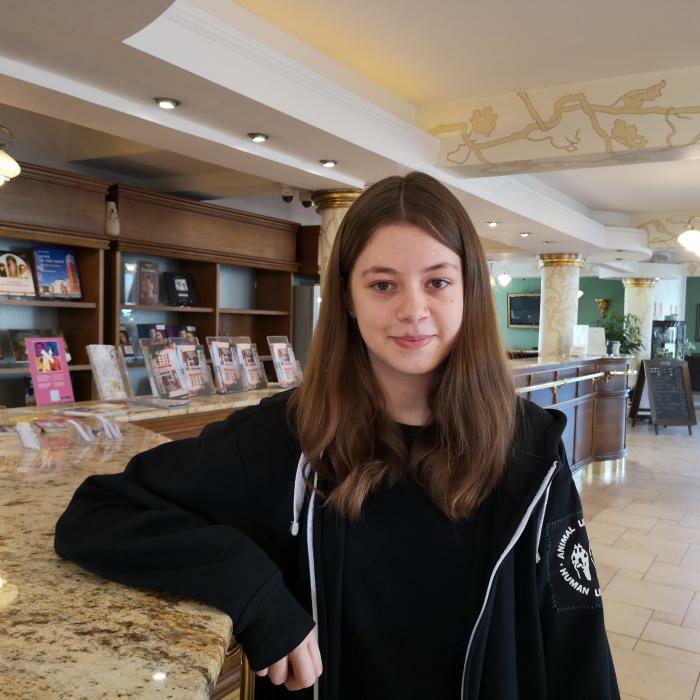 11 pazdziernika 2018 r. I am 19 years old and come from a little town near Aachen, Germany. 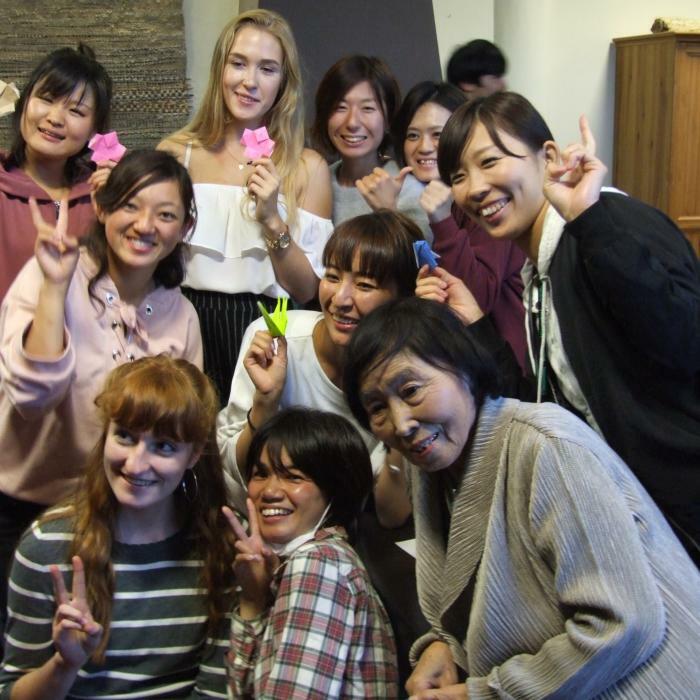 In summer 2018 I finished school and since September 2018 I am a volunteer in the Centre for Dialogue and Prayer. "In Nomine Domini. 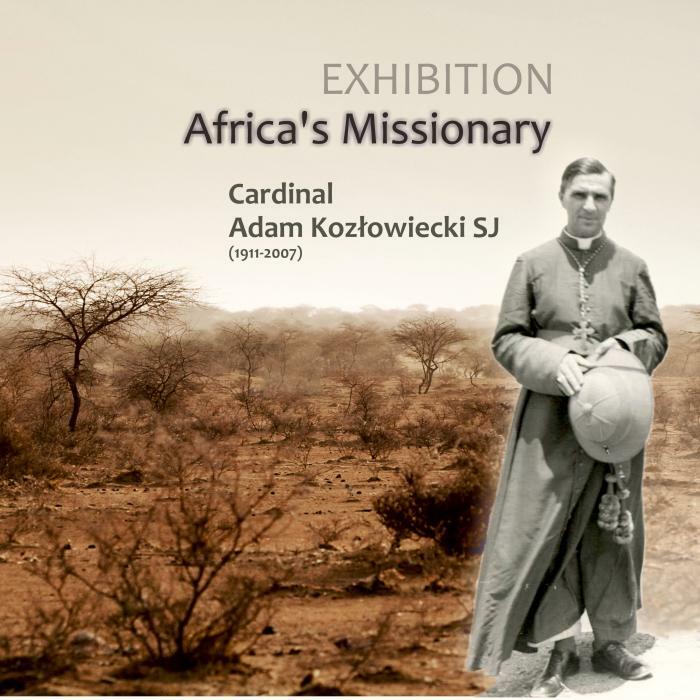 Africa’s Missionary. Cardinal Adam Kozłowiecki SJ (1911-2007)"
12 maja 2018 r. On 12/04/2018 President Andrzej Duda of Poland and President Re'uwen Riwlin of Israel met in the Centre for Dialogue and Prayer in Oświęcim. They were greeted by the Director of the Centre for Dialogue and Prayer, Fr. Jan Nowak and the manager Małgorzata Waligóra. The event was an opportunity for the leaders of the two countries to meet and discuss Jewish- Polish relations. Afterwards, the leaders gave their statements. A few minutes before 2pm the March of the Living in Oświęcim left for the 27th time from the former concentration camp Auschwitz I. 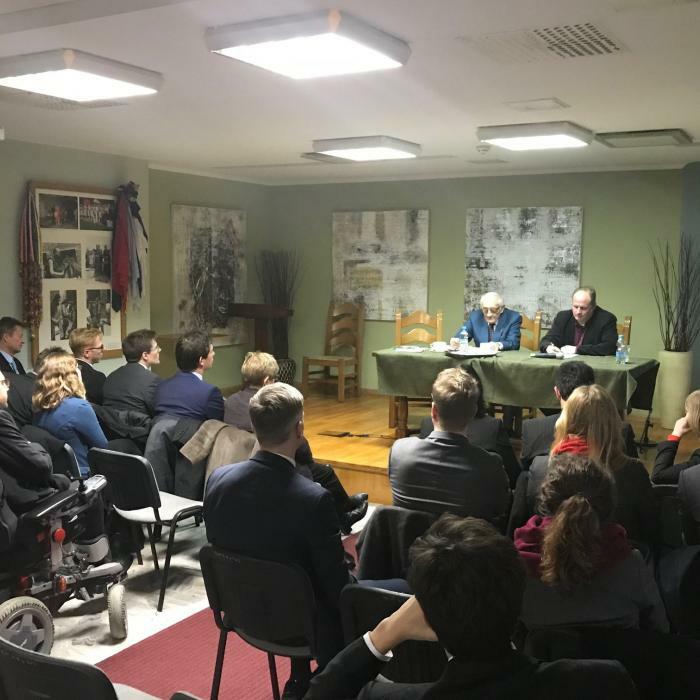 11 marca 2018 r. On March 3rd, 2018 in the Centre for Dialogue and Prayer a conference: „Perspectives for Theology after Auschwitz” took place. 1 lutego 2018 r. On Monday, January 29, 2018, a group of 25 attachés of the German Foreign Office visited the Centre for Dialogue and Prayer. Later, as consul general/ ambassador, they are going to work in the diplomatic service worldwide. 12 pazdziernika 2017 r. On 26.09.2017, travellers from the NGO Peace Boat met in the Centre of Dialogue and Prayer with students from the town of Oswiecim. 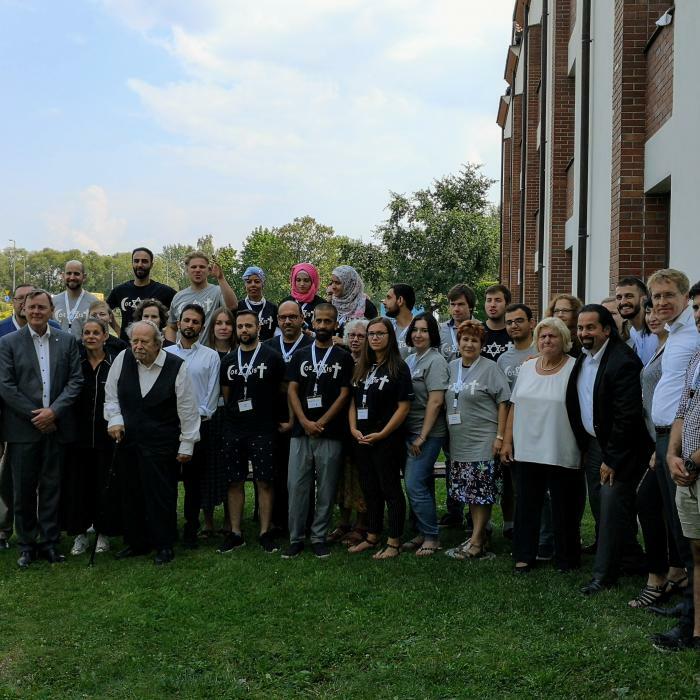 28 wrzesnia 2017 r. On the 22th September, over 500 young adults of the Organisation Sant Egidio from 7 different countries Central and Eastern Europe were guests of the Centre for Dialogue and Prayer. 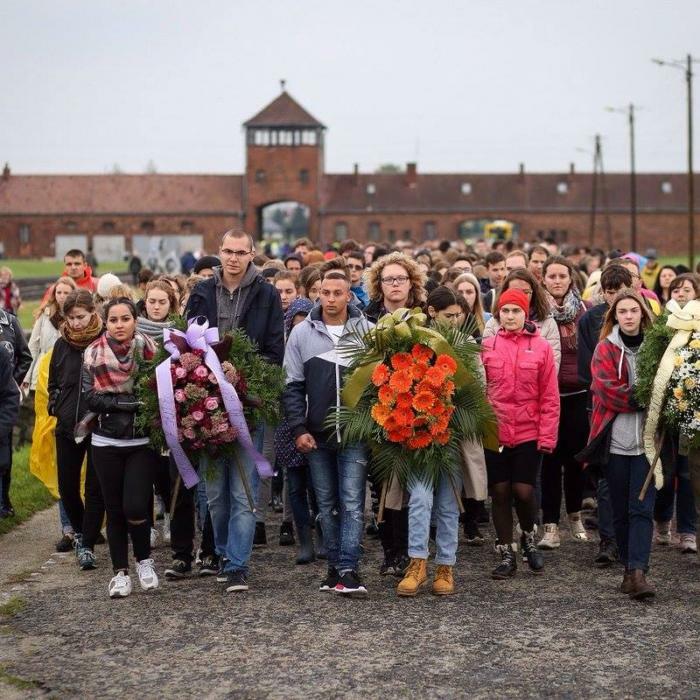 Before, they had visited the State Museum of Auschwitz Birkenau as part of the 5th international “European Youth for a world without violence”. 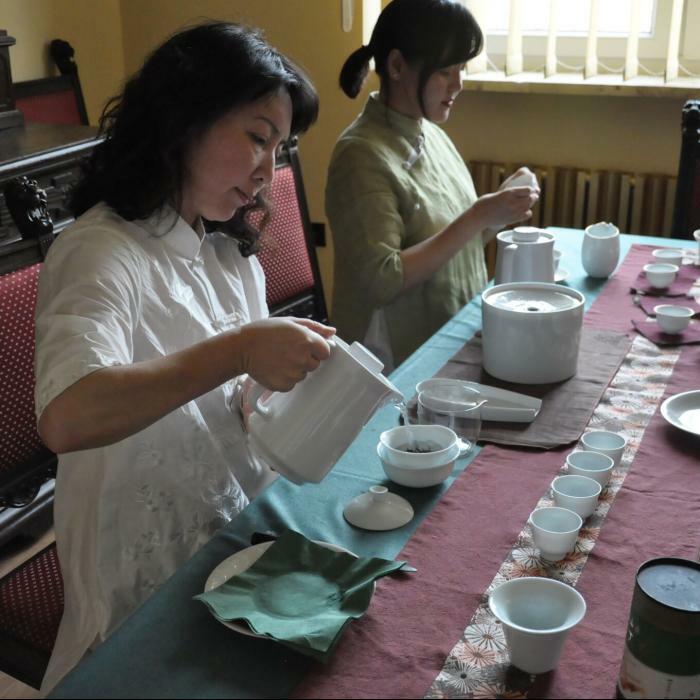 22 wrzesnia 2017 r. The representatives of the Esperantists Association of Beijing and Chinese Tea Association of City for the promotion of the Hangzhou Tea brand visited the Auschwitz-Birkenau camp on 19.09.2017. On Tuesday, 19.09.2017 the Consul Mrs. Ursula Maier from the Consulate General of Germany in Krakow has visited the Centre for Dialogue and Prayer. 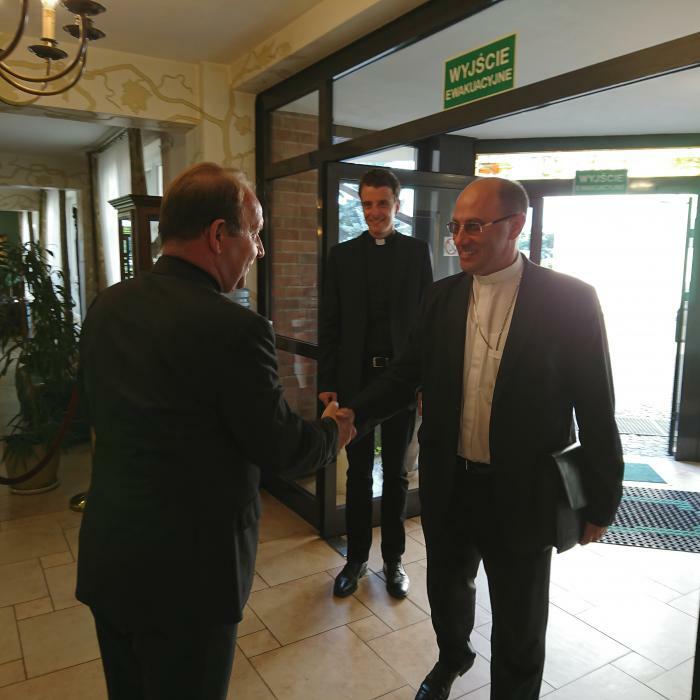 The Polish Archbishop Wojciech Polak‘s visit in the Centre for Dialogue and Prayer was organised as part of the Eighth “European Workshop on Dealing with the Past of Auschwitz Burdened by Violence” by the Maximilan Kolbe Foundation. 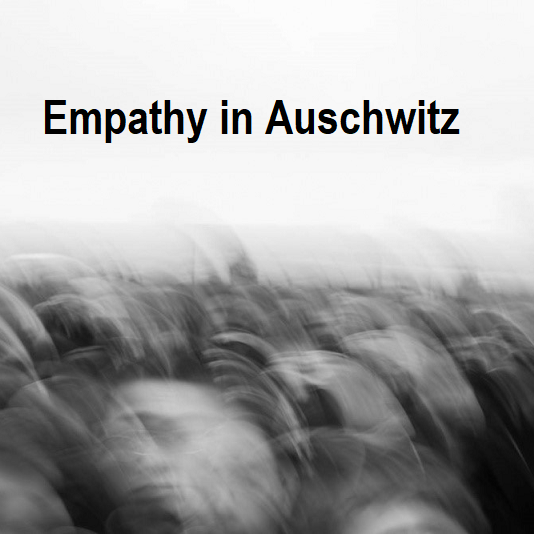 During that workshop, the Archbishop held a lecture about “The Role of the Church in the past around Auschwitz”.